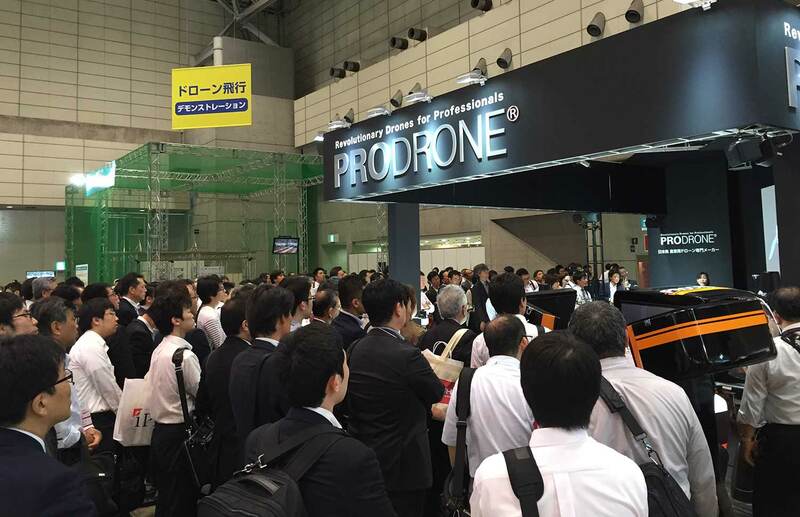 We thank you all from the bottom of our hearts everyone for attending the First International Drone Expo at the Makuhari Messe and making this a truly spectacular event. 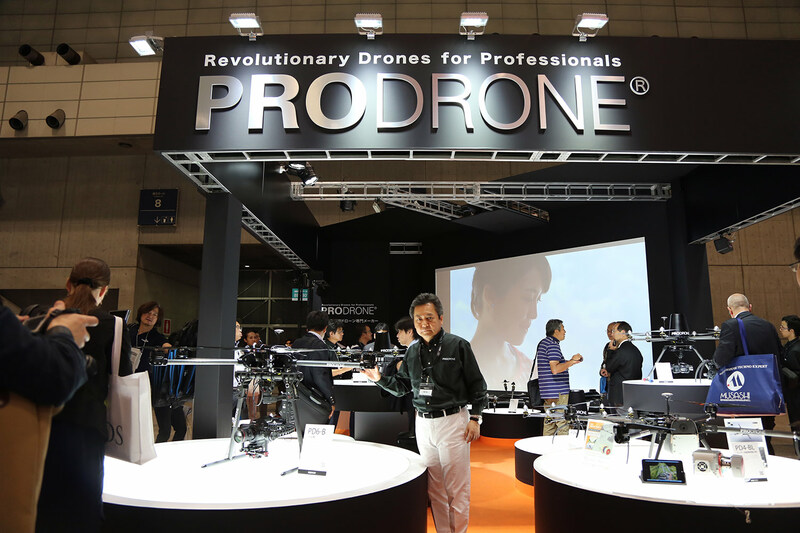 As the first commercial drone maker in Japan, all of us at PRODRONE will steadfastly uphold our motto of “Revolutionary Drones for Professionals”, and look ahead to seeing our products in the international market. For information on PRODRONE products, please feel free to send us an email.